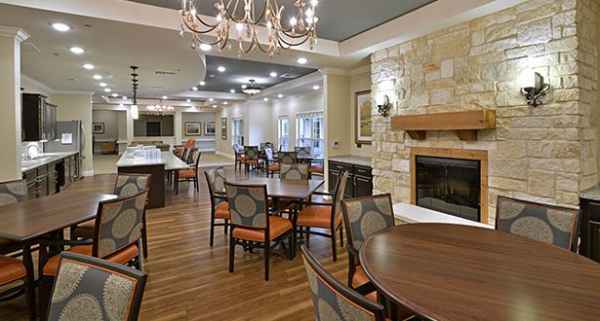 The estimated average cost for Us Memory Care Cedar Park Home is around $5,940 per month. This is higher than the $4,799 average cost for Cedar Park. 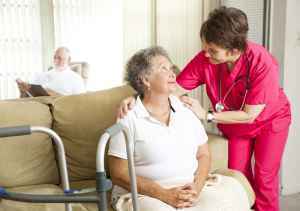 The average estimated cost of care across Texas is about $3,463, which is lower than the national estimate of $4,221. 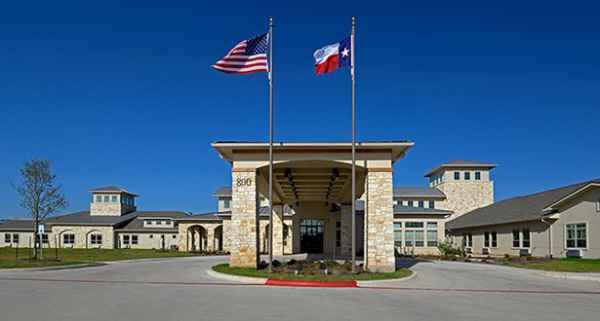 Us Memory Care Cedar Park Home is situated in Cedar Park, Texas. 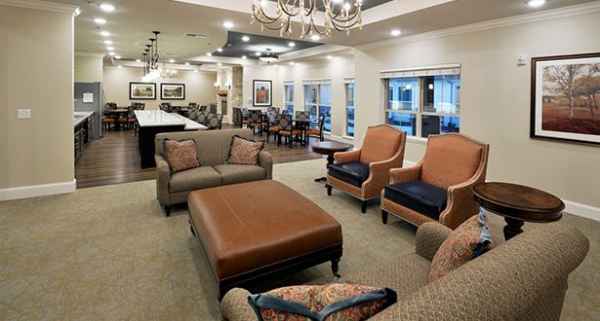 They provide senior housing in a well-managed housing community for older individuals. The zip code of 78613 which this community is located in is a largely well-to-do area. It has a median per-family income of $77,679. It has a dense population, including roughly 65,099 residents in the vicinity of the community. 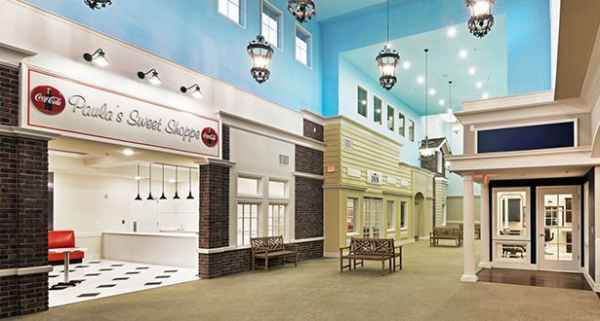 The facility is located around various local conveniences, such as shopping, medical services, and houses of worship. There are 11 pharmacies within one mile of the facility. They are just 0.5 miles from Cedar Park Regional Medical Center. 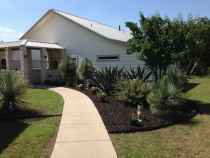 There are also 12 churches within four miles, including St Margaret Mary Catholic, Victory Baptist Church, Cedar Park United Methodist, and New Hope First Baptist Church. 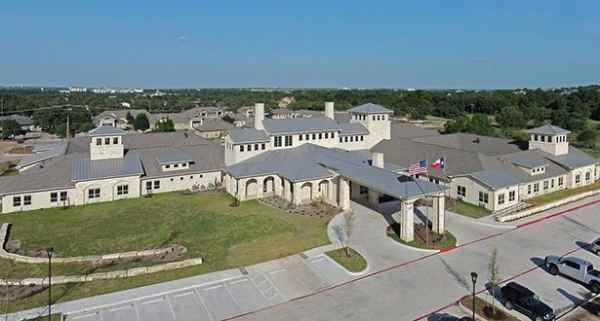 Us Memory Care Cedar Park Home offers nursing home care, assisted living, and memory care. 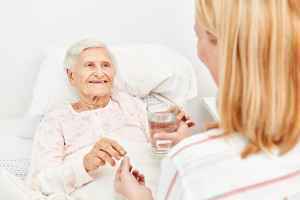 They can care for residents who are severely infirmed and need help with daily activities but also must have regular access to health care services. 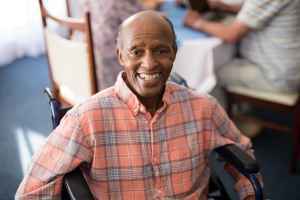 Also, they can provide for residents who need help with daily activities like preparing food, hygiene, and house cleaning, but who are mobile and are somewhat independent. 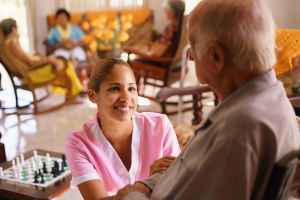 In addition, they can house residents who are at any level of Alzheimer's and who have difficulty with daily activities, and who need close assistance on a routine basis. This community has various fun activities like religious and spiritual activities, off-site outings, general communal interactions, daily exercise programs, and yoga. 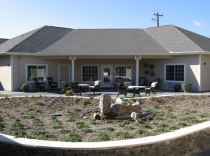 Additionally, they have a selection of property features that include outdoor walking trails, an outdoor garden, a shared living room, a communal dining hall, and high speed internet. 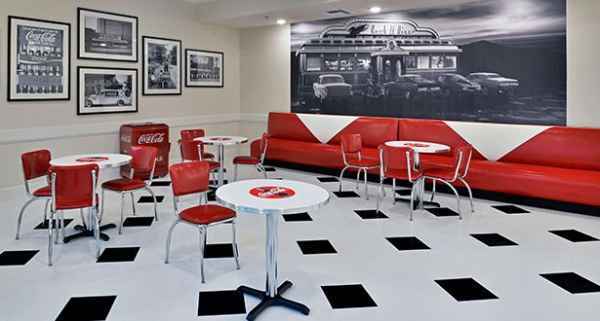 They also have several living options including two bedroom suites and studio suites.